Taija is the Chief Executive Officer and one of the founders of Good Sign. 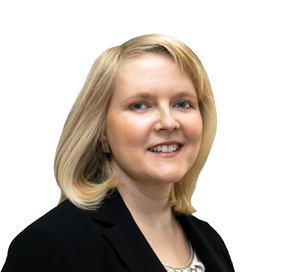 Taija is a goal oriented, experienced business leader with over 20 years of customer oriented working experience in heading businesses and leading projects. She is passionate about bringing Customers value through effectiveness and efficiency. Previously Taija Engman worked at Fujitsu for 15 years. Her latest responsibility at Fujitsu was to lead ICT Service Development and Solution Consultancy at Fujitsu Services Nordic as a member of the Management Team. Prior to the 4 years in Service Development, Engman headed Applications Business Unit and Midmarket Business Unit. Engman holds Master of Science in Industrial Management at Helsinki University of Technology, where her concentrations were Business and IT. Petri is the Chief Operating Officer and also leads Good Sign’s solution evolution for selected industries. Petri is an experienced business leader with a strong background on business management systems within several industries. Previously Petri Takala worked for ADP Dealer Services and its predecessor Automaster for 7 years, heading a new global business area, and heading Nordic HR as his two latest responsibilities. Earlier experience Petri had with 7 years at Fujitsu in operations management, sales and software development. 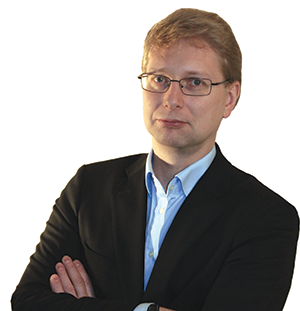 Juha is the Chief Technology Officer and one of the Founders of Good Sign. 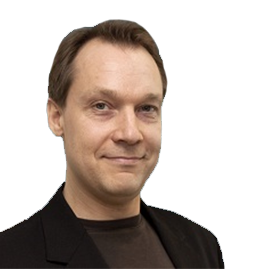 Juha’s mission is to simplify the indefinite, to remove the redundant and to automate the rest. 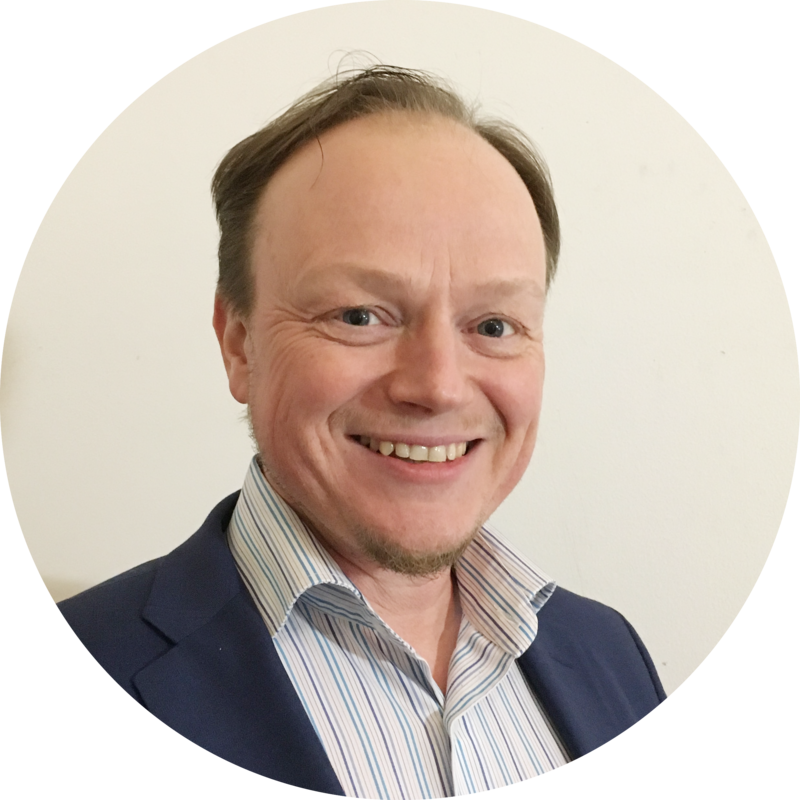 Juha is renowned for his industry expertise and he promotes innovation. Good Sign Customers know Juha for his hands on advice on streamlining customer processes via existing and novel features of Good Sign. 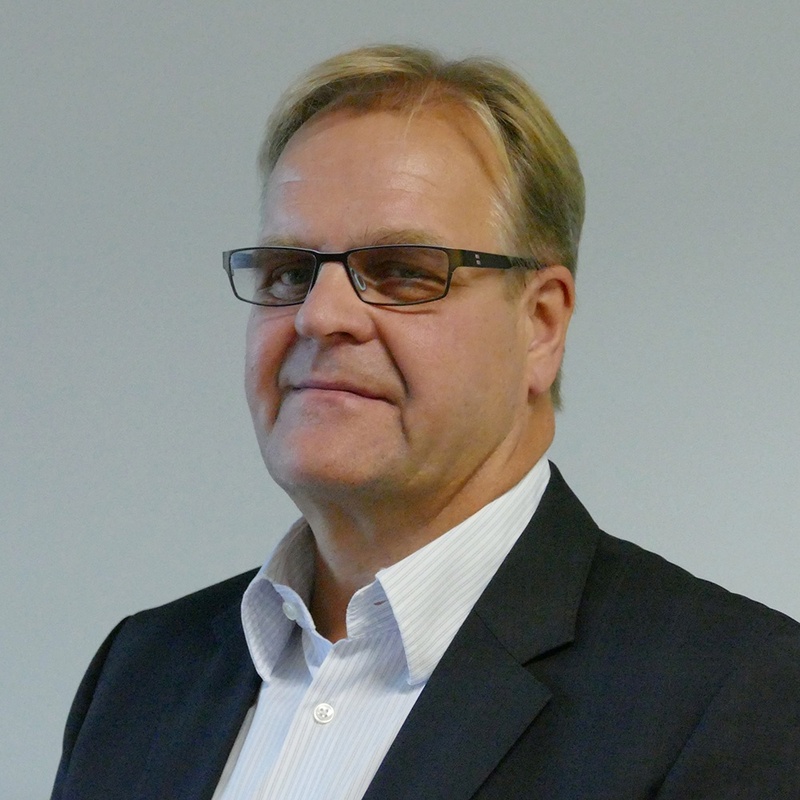 Previously Juha Korsimaa worked at Fujitsu for 21 years. 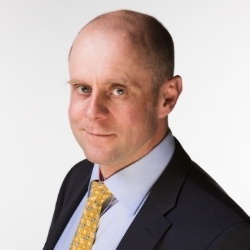 His latest responsibility at Fujitsu was Senior Development Officer working on offering management in Scandinavia, Baltic and Russia concerning Telecom services; Fixed telephony, mobile telephony, data communications and mobility products. Earlier responsibilities in Fujitsu were among others Director of Mobile and Internet Services and Manager of Professional Services. Miika is the Director of Solution Development and one of the Founders of Good Sign. Miika is highly experienced in operational procedures, architectures, systems development, and interfacing with wide variety of environments. Miika can bring the best out of Good Sign development team in providing customer value and supplying high quality solutions to advanced customer requirements. He promotes process automation as a tool for reducing customer’s work load and furthermore for keeping development resources available for new innovation. 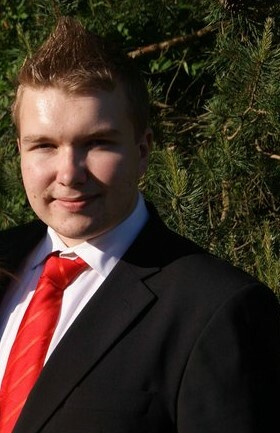 Previously Miika Flink worked at Fujitsu for 11 years during which Miika was engaged in numerous development projects. His latest responsibility at Fujitsu was heading the development of Fujitsu operator/ASP business support systems for 5 years. Ossi is the Chairman of the board of Good Sign. He is an experienced Board Professional who works in the board in several growing technology companies. He is chairman of the board in for example the following software companies: Qentinel, Oscar Software and Blue Meteorite. Previously, he has also led for instance the boards of Idean and Fluido before they were sold to Capgemini and Infosys. Henry is the Chief Financial Officer of Good Sign. Besides Henry´s main responsibility in financial management, he is also responsible for administration and human resources management. Henry is a diligent business and company administration professional with educational background of triple degree in business information technology, business and administration. Along with working full-time in Good Sign, Henry is also studying law at the University of Helsinki. 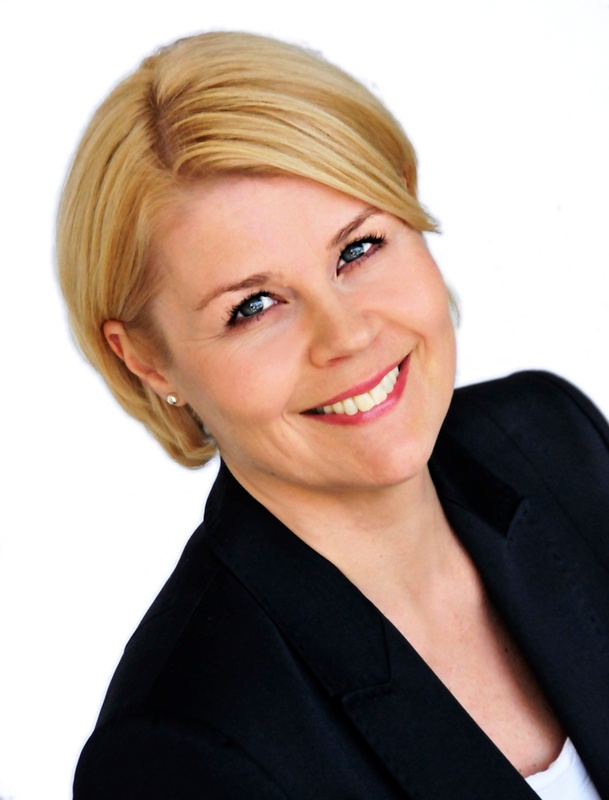 Näbil is the General Councel and Head of Legal & Compliance of Good Sign. Recent years Näbil’s focus has been on contract management and negotiations, corporate governance and compliance issues and corporate law. Previously Näbil has lead and managed a variety of Business Development projects, including GDPR/Privacy, Credit/Invoice/Cash Management, Restructuring customer service processes and Software development and maintenance. Hannele is the Vice President of the Customer Success. Her focus is to ensure customers adopt and realize business value from Good Sign solutions and services. She is a member of Good Sign management team. Previously Hannele has worked as an executive advisor and managing director at a Nordic management consultancy company Akselera, and as a director at Deloitte. As an executive advisor she has been responsible for and advisor in demanding consulting assignments in various industries covering planning and leading clients’ strategic transformations enabled by technology, program turnarounds and operational improvements. Hannele focuses on advising, guiding and helping customers with the ongoing business digitalization and service transformation. Janne is the VP of Solution Consulting at Good Sign. Janne is enthusiastic about enabling new business models and improving efficiency via intelligent automation. 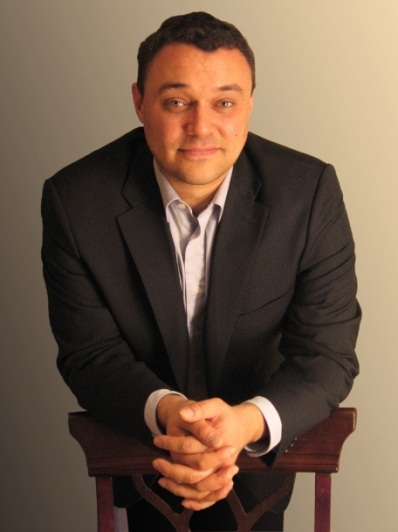 He has experience in successfully managing and developing recurring revenue monetization projects to our customers. Questions? Contact us today to learn more about our services. Are you the next member of our team? Check our open positions.